Essential to any financial planning process is agreement as to what activities may be necessary to achieve the stated objectives. 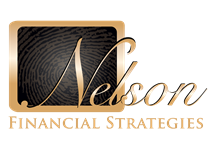 Prior to any financial planning services being rendered, we work with you to mutually define the scope of our engagement. What are the personal and financial goals, needs, and priorities relevant to the scope of our engagement? We assist you in obtaining information and documents pertinent to the scope of our engagement before offering any recommendations. 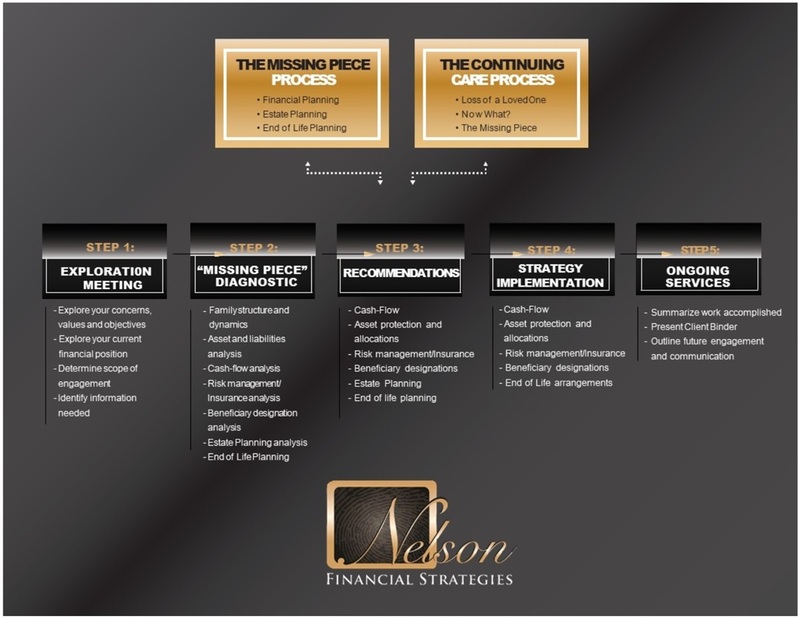 We analyze the information provided to gain an understanding of your financial situation. We then evaluate to what extent your goals, needs, and priorities may be met by your resources and current course of action. Communicating the recommendations in a manner and to an extent reasonably necessary to assist you in making an informed decision. Consistent with the scope of the engagement, we discuss and come to mutual agreement on what implementation services and responsibilities, if any, you wish for us to assume. What is to be monitored and with what frequency? What communication method is preferred? We address these and other questions like them as we discuss, define and agree on monitoring responsibilities.